Obtaining bankruptcy relief became more difficult under changes to the federal bankruptcy law in 2005. Enacted at a time when banks were issuing credit cards to significantly more people than before, the law was designed in part to correct alleged abuses of bankruptcy law by consumers seeking relief from their credit card debt. Accordingly, the new rules create significant obstacles to obtaining a total discharge of credit card and other consumer debt. The Bankruptcy Abuse Prevention and Consumer Protection Act of 2005 did not change the basic meaning of discharging debt. As noted by the Bankruptcy Judges Division of the Administrative Office of the U.S. Courts, a bankruptcy filing results in discharging most debt, which means the individual no longer has a legal obligation to repay and no further attempts to collect the debt are allowed. Certain types of debt, such as spousal support or government-funded student loans, are typically not eligible for bankruptcy relief, but discharging credit card debt is permitted. One significant change introduced by the 2005 law was the requirement to obtain credit counseling before filing for bankruptcy. Under the new procedure, prospective filers must have a consultation with an approved nonprofit credit counseling agency to analyze their budget and to discuss repayment options. Moreover, debts cannot be discharged after filing for bankruptcy, unless the debtor first completes an approved course on personal financial management. Successfully filing under the procedure for discharging debts under Chapter 7 results in having all of the credit card erased without being required to pay any of it back under a payment plan or other arrangement. However, the new bankruptcy law has established a test that disqualifies certain people from obtaining Chapter 7 relief. If the filer's monthly income is more than the state's median monthly income and the filer is, after adjustment for rent and other necessary expenses, capable of paying back 25 percent of the filer's unsecured debt, discharging the debt under Chapter 7 is not allowed. Filing for debt relief under Chapter 13 of the bankruptcy law can also result in having one's debt discharged, but the filer must make payments under a payment plan. The new law has also made this process somewhat more burdensome. Depending on the filer's income, a five-year payment play may be mandatory instead of optional. 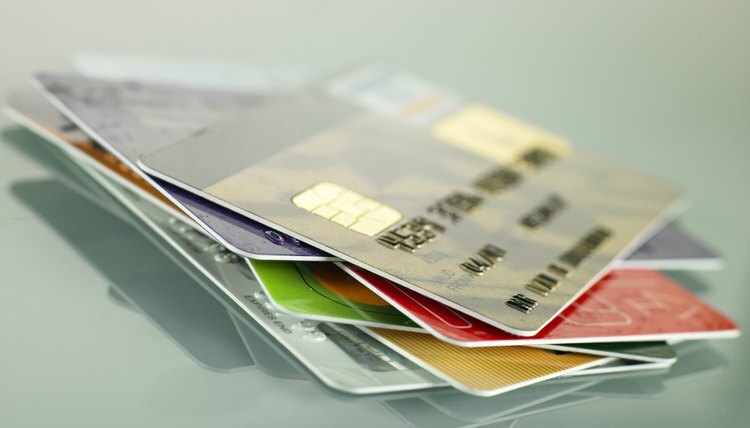 Another potential obstacle to the complete credit card debt relief is the heightened presumption that certain charges made in the months close to bankruptcy filing will not be discharged because they are assumed to be fraudulent. In particular, the law now states that charges adding up to more the $500 at one retailer for items that are not reasonably necessary are presumed to have been made without any intention to repay if made within 90 days of filing. The law makes the same presumption for cash advances totaling more than $750 made within 70 days of filing.